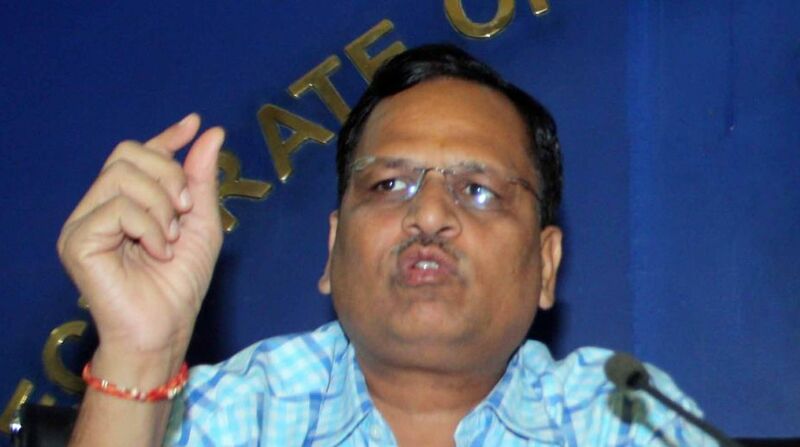 Delhi Health Minister Satyendra Jain on Friday said that 21 milk samples, including that of Amul and Mother Dairy, were found to be of sub-standard quality during tests conducted by the city government. However, the minister clarified that the samples were not “unsafe”. They did not have the prescribed levels of components like fat among other things. Talking with the media, Jain said after the issue of the adulterated milk and other food items being sold in the city was raised in the assembly, the Delhi government had directed the concerned authorities to test milk samples in Delhi. “The tests were done on 177 samples collected from across the city between 13 April and 28 April. The reports of 165 have come out, and out of which 21 samples including Amul and Mother Dairy were found to be sub-standard,” Jain said. Jain said the three samples of ghee were also tested, and one item ~a local brand~ was found “unsafe”. 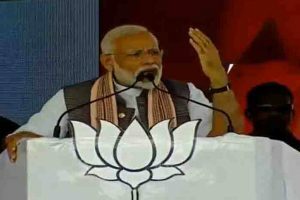 He said that all the cases will be forwarded to the court, adding that a penalty ranging from Rs 5,000 to Rs 5 lakh would be imposed in case of sub-standard milk. While in an unsafe product there can be imprisonment from six months to three years. Jain said that during the testing which was carried under the parameters mentioned by the Food Safety and Standards Authority of India (FSSAI) most of the samples, were found “adulterated with milk powder”. The minister informed that the testing drive of food items will continue in the city. “To carry out the task 18 new food inspectors have joined, which will be on the field on daily basis. Earlier there were only four food inspectors on the field,” Jain added.